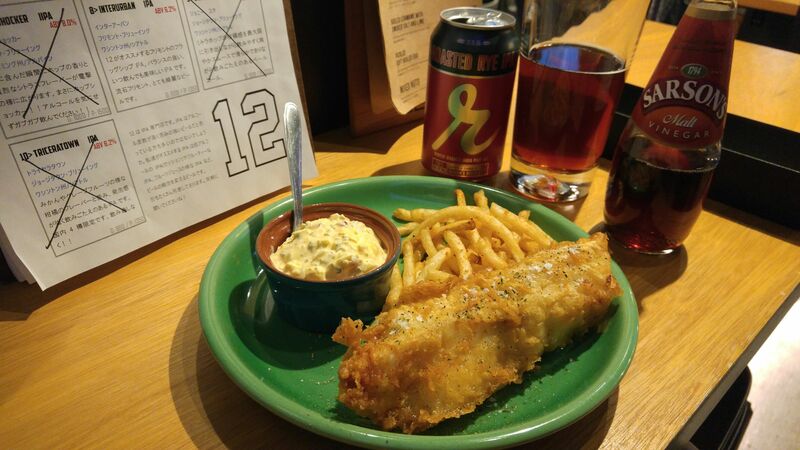 American Gastronomy and Craft Beers at “12” in Shizuoka City! Strong Points: American craft beers. 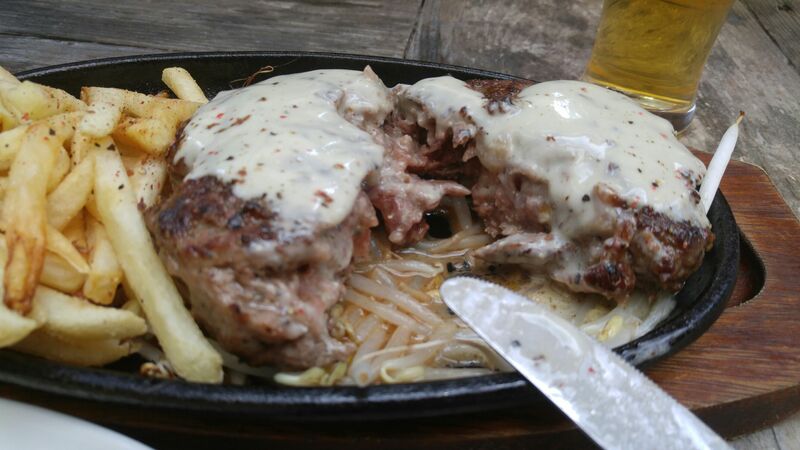 Excellent bar food. 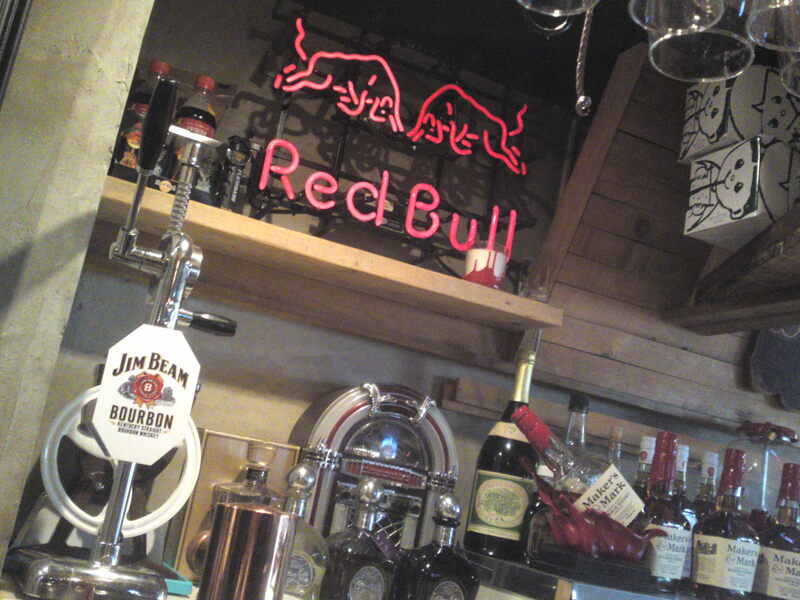 Beers regularly changed. Large live sports screens. 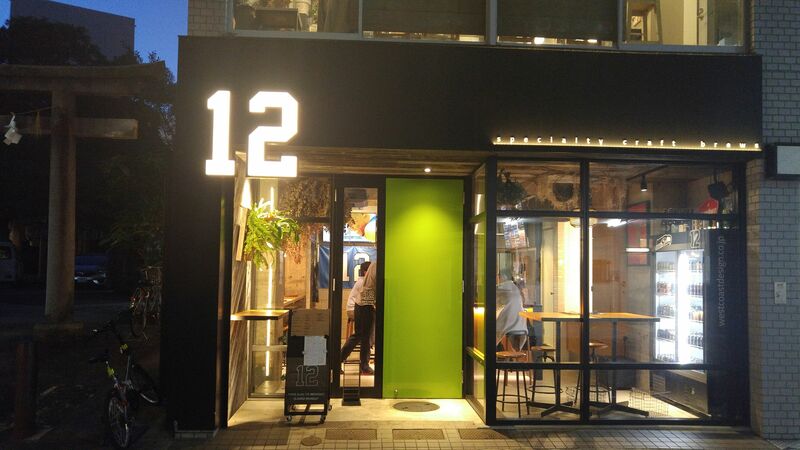 “12” is an unusual name for a bar or restaurant. The owner, a fan of all sports in Seattle, USA, be they the Seattle Supersonics basketball tea, the Seattle Seahawks American football team or the Seattle Mariners baseball team, has taken a liking for their number “12” jerseys, hence the name of the stablishment. Incidentally all the games of these teams can be viewed live or later on no less than three big screens. 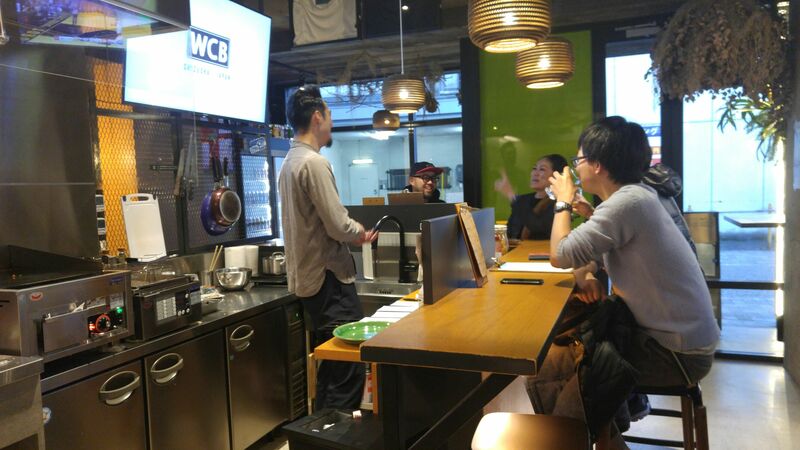 The whole design was conceived by American Shizuoka City resident, Derrek Buston, who has actually just opened his own bar/brewery, West Coast Brewery, in Mochimune, and some of his brews will be served on the tap at “12” from June! 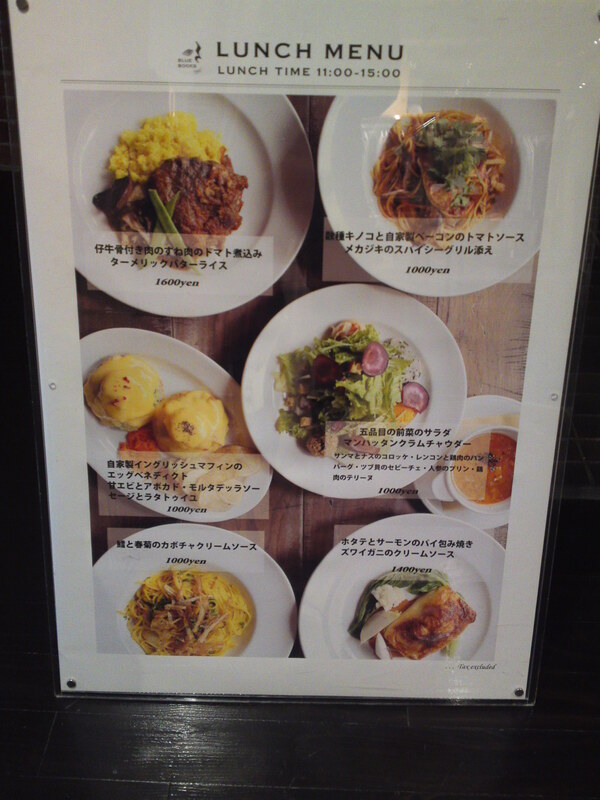 The food there, notwithstanding their common household names, is definitely of a better variety for all tastes! 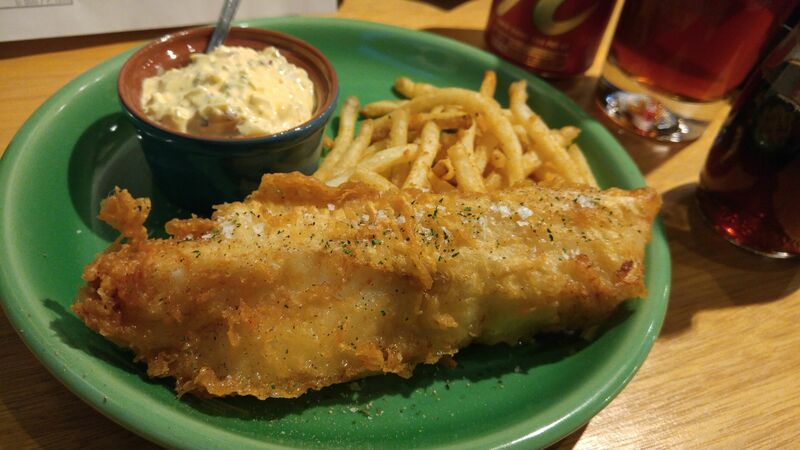 My favorite is the fish and chips (Brirish food for you, but better than in Great Britain!)! Made with fresh cod and fried on order! 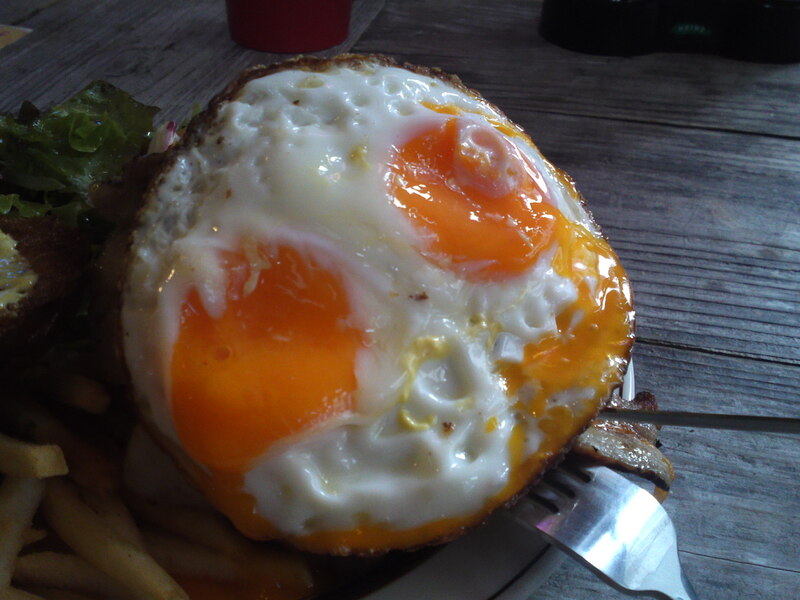 Served with spicy French fries (they are Belgian!) 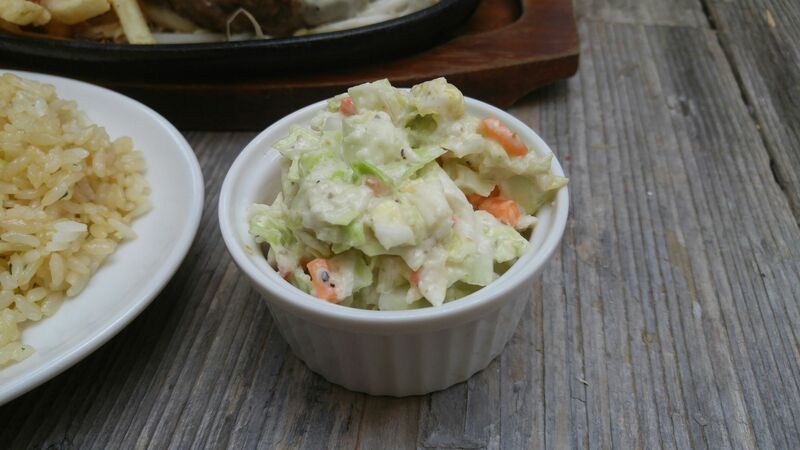 fried on order and homemade coleslaw! 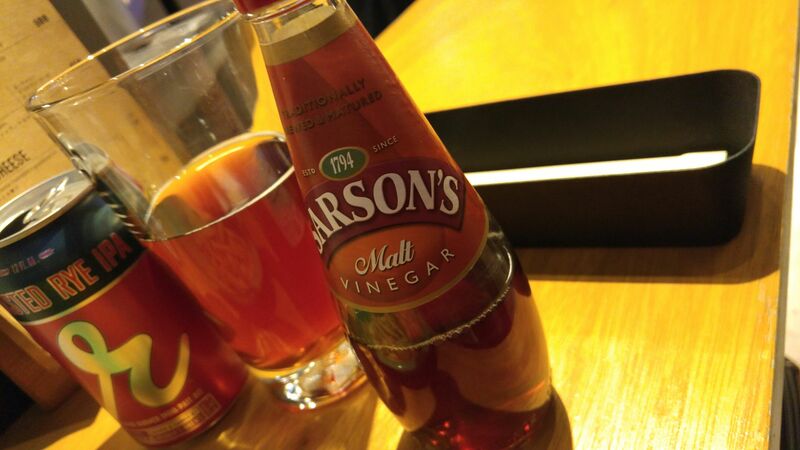 And authentic red wine vinegar! 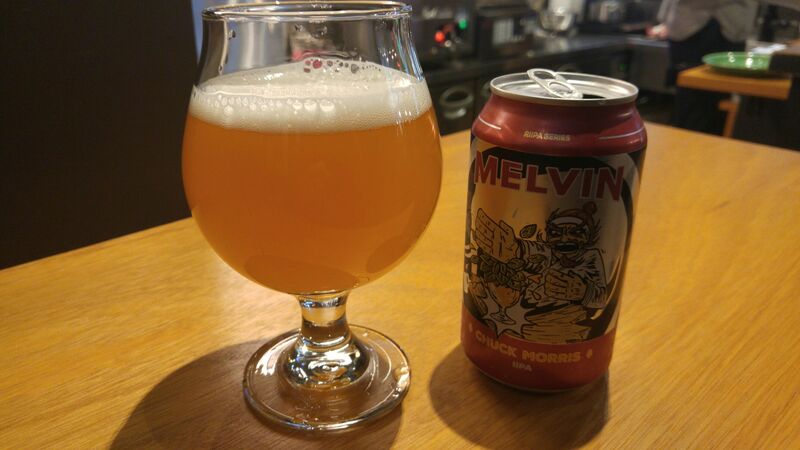 For the moment all craft beers on the tap or in cans afrom mainly Seattle and its surroundings but sometimes from other places such as Wyoming! 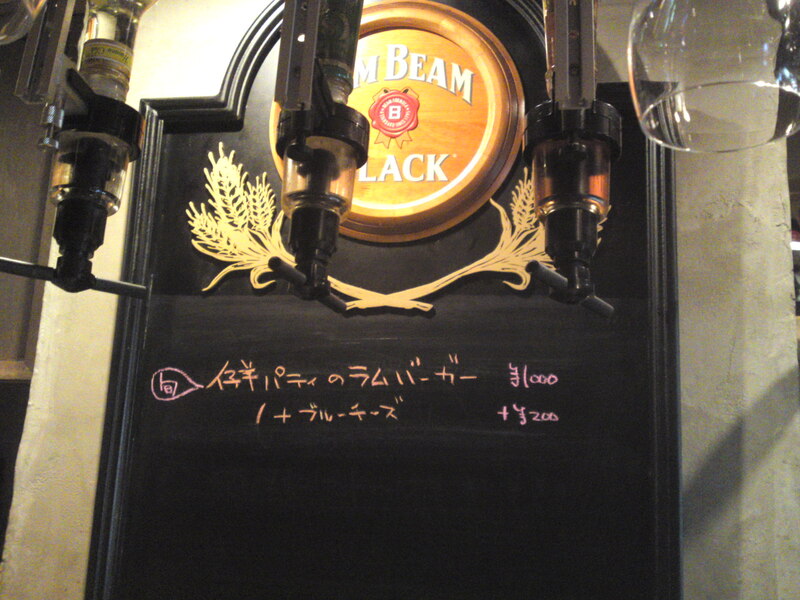 There ar nine craft beers served on the tap and regularly changed. 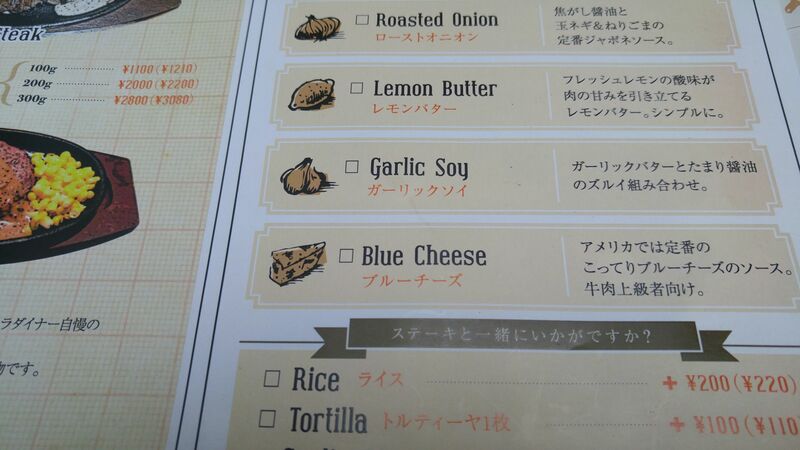 And fully described on the menu! 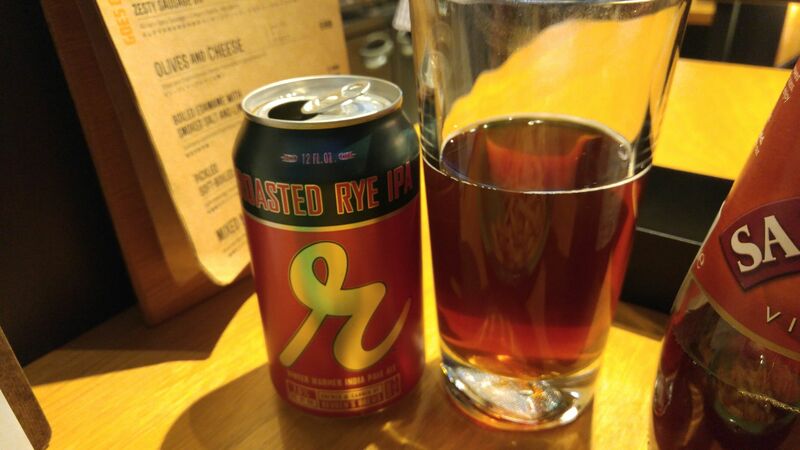 I actually have a liking for their canned beers and ciders as there are so many to explore! 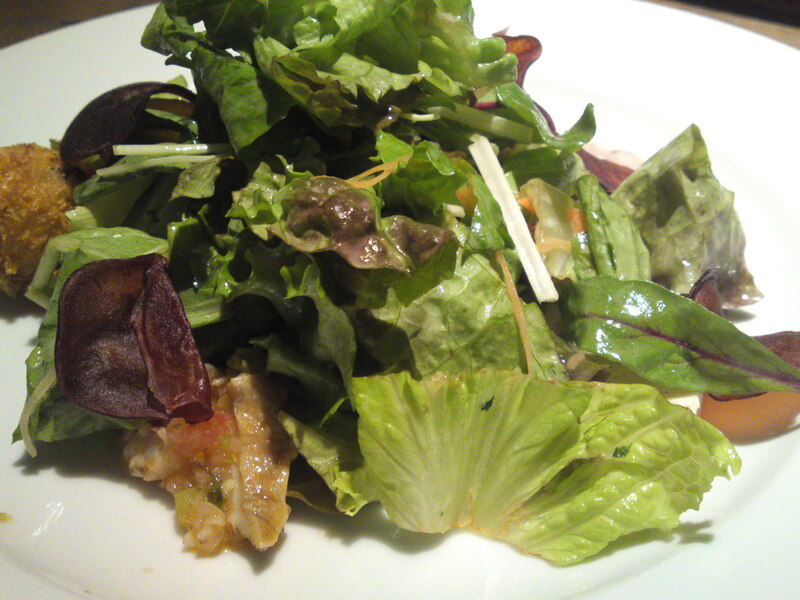 Incidentally, vegetarians and vegans shouldn’t need worry as they have a beautiful organic salad on the menu for you! To be continued, of course! 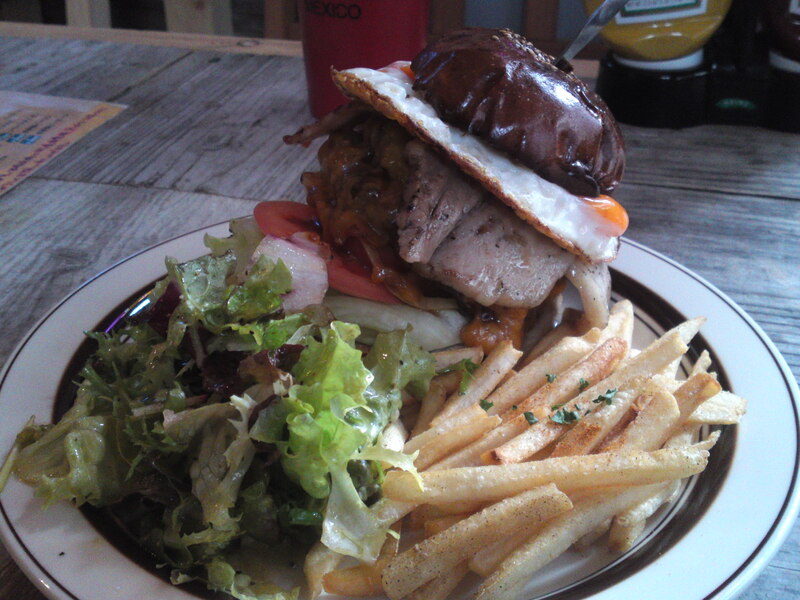 American Gastronomy: Hamburg Steak at Tequila’s Diner in Shizuoka City! Strong points: Tex-Mex gastronomy of superior quality. Doubles up as bar in evenings. 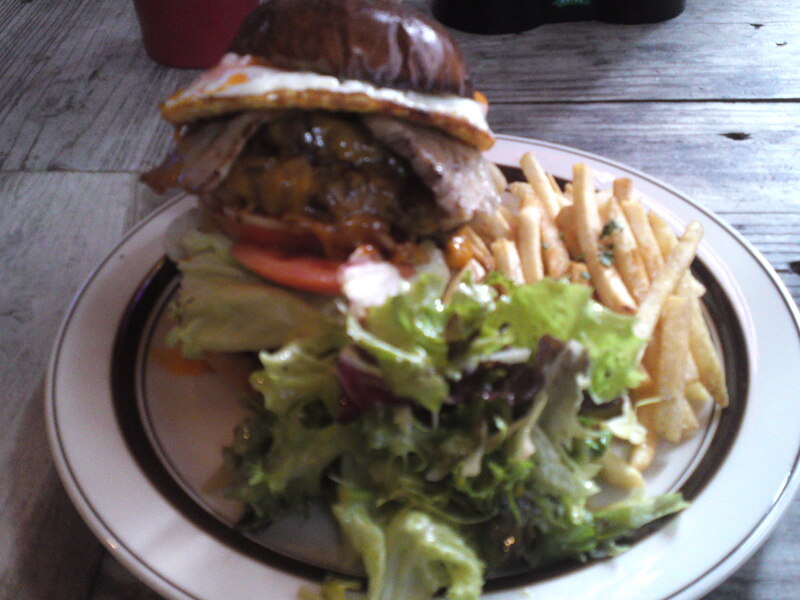 The other day I paid a long due visit to what I consider the best Hamburger Restaurant in Shizuoka Prefecture, namely Tequila’s Diner in Shizuoka City! It being a busy Saturday lunch I had plenty of time to search and choose a morsel I hadn’t sampled yet! 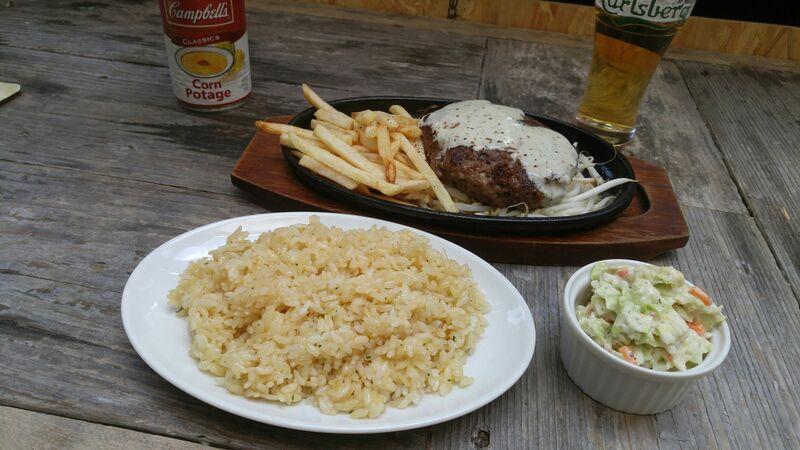 I finally opted for the “Hamburg Steak”, which is also called a Louie Steak in the US although its varieties are endless. 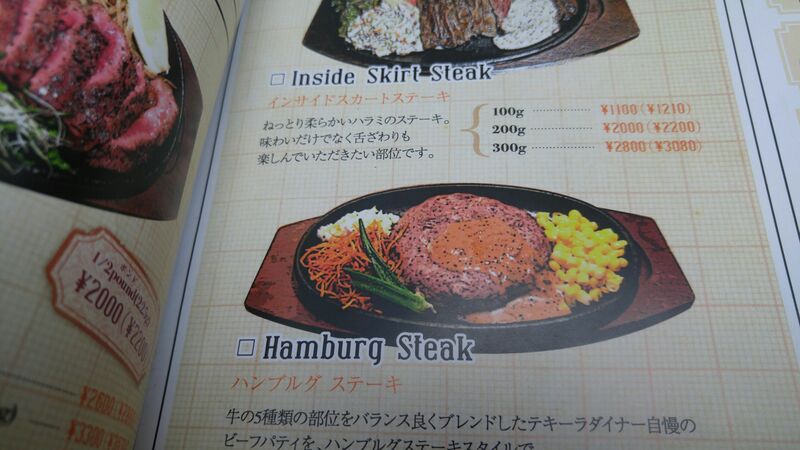 Actually in Japan a “Hamburg” is an open hamburger while “Hamburger” means it will be served sandwiched inside a bun. 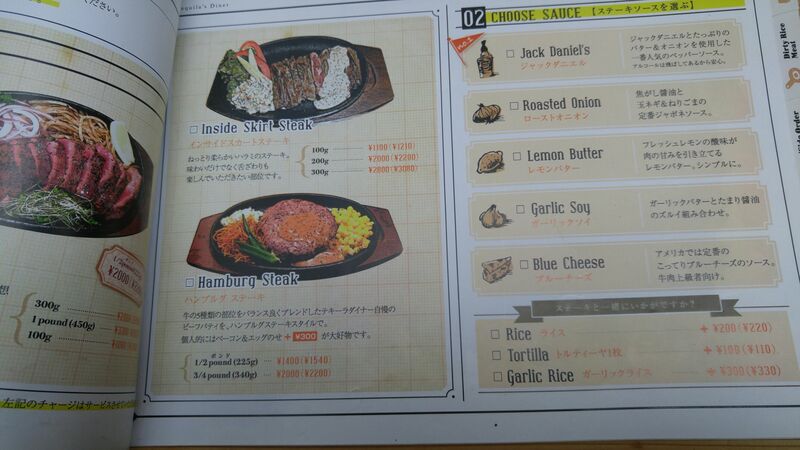 I ordered with blue cheese sauce topping! 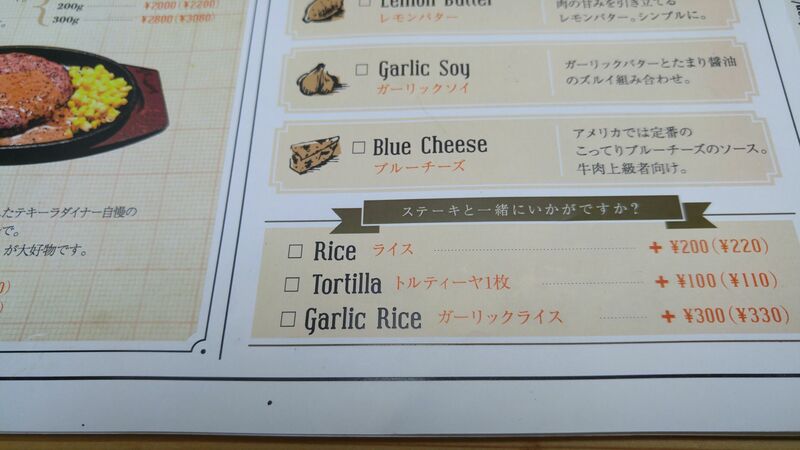 Being hungry I also ordered a side dish of garlic rice! 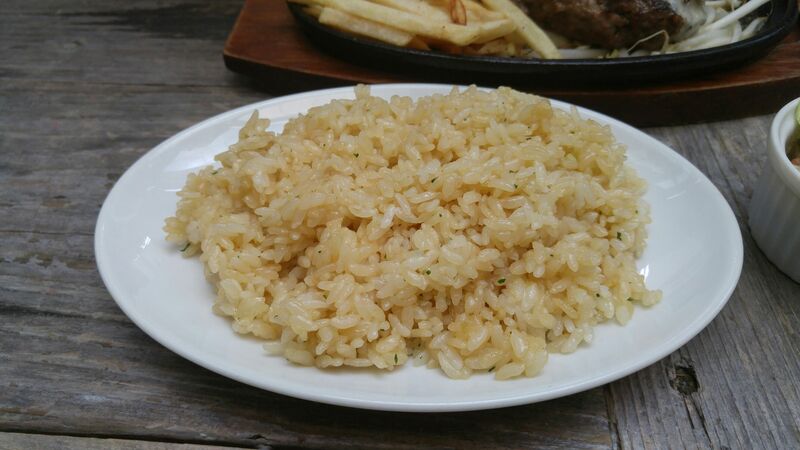 Plenty of garlic rice. Very well-balanced, actually and lighter than expected! 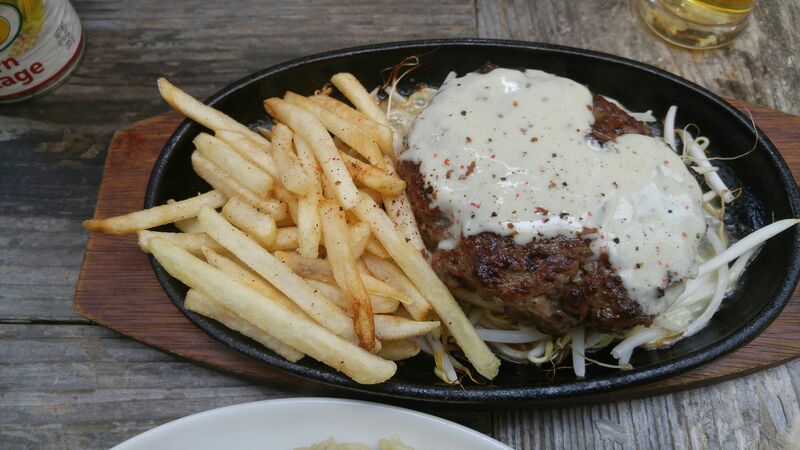 The Hamburg Steak with blue cheese sauce topping, beansprouts seasoned with the hamburg steak juices and fried potatoes (Belgian!)! 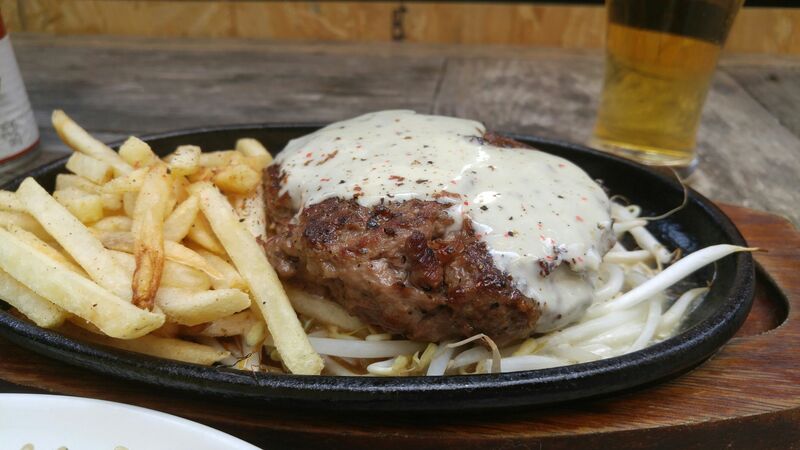 This Hamburg Steak is made with no less than 4 types of beef! 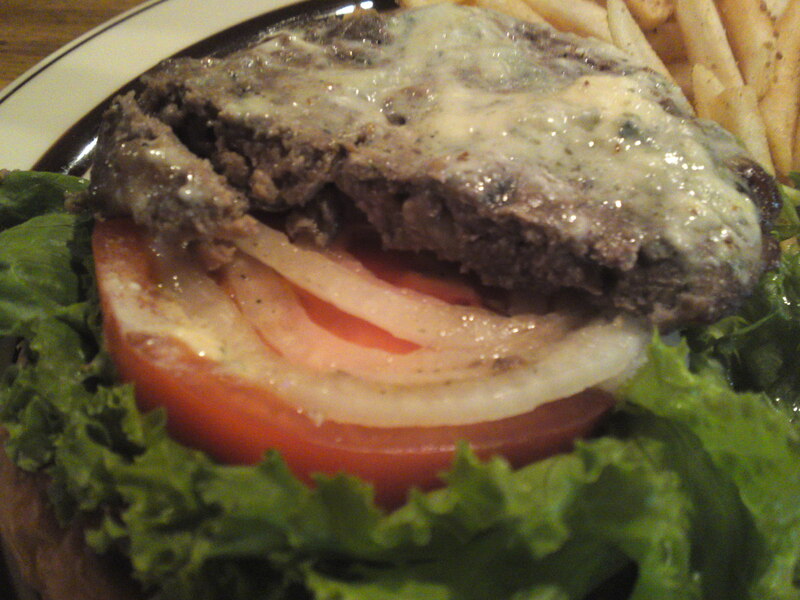 It is moreover hand knife-chopped, not one of those mushy “patties” served in some notorious diners! Cooked semi rare, great bite and real beef taste! 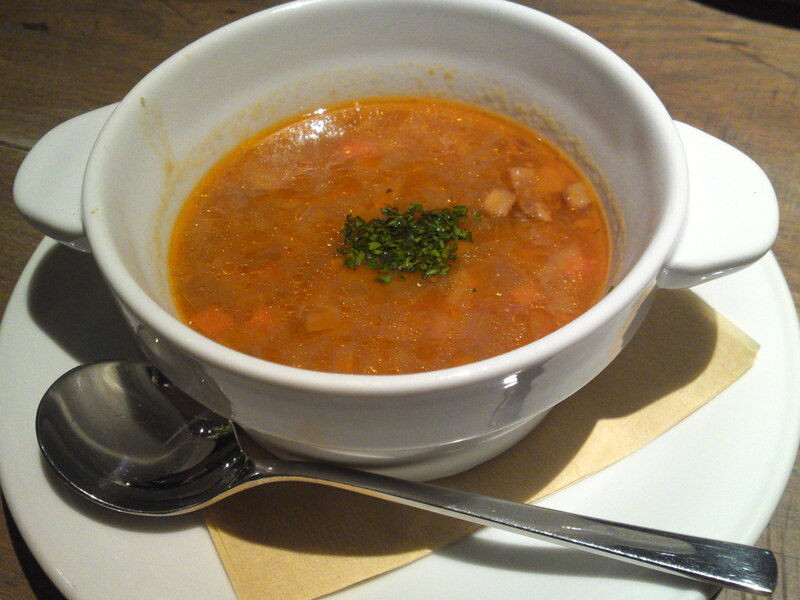 Will come again for it with a different topping and side dish next time! 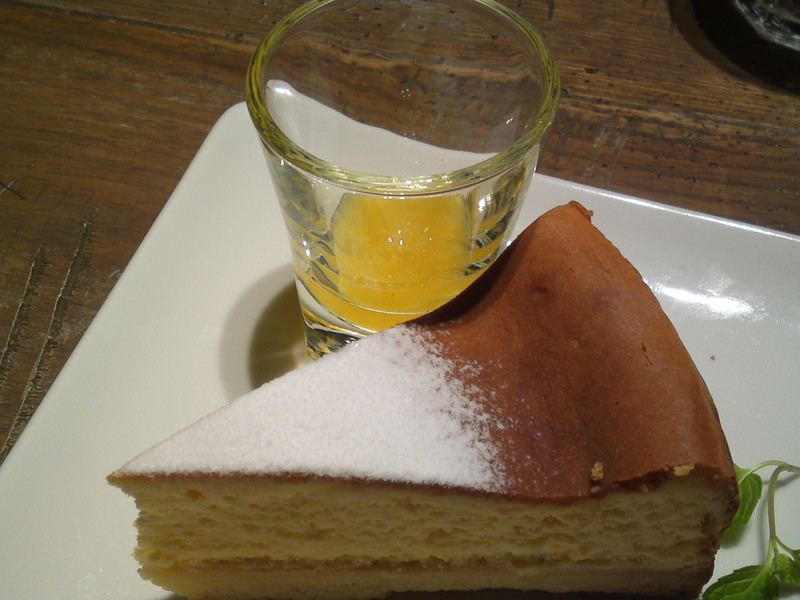 Kids’ special lunch (with little salt) available! 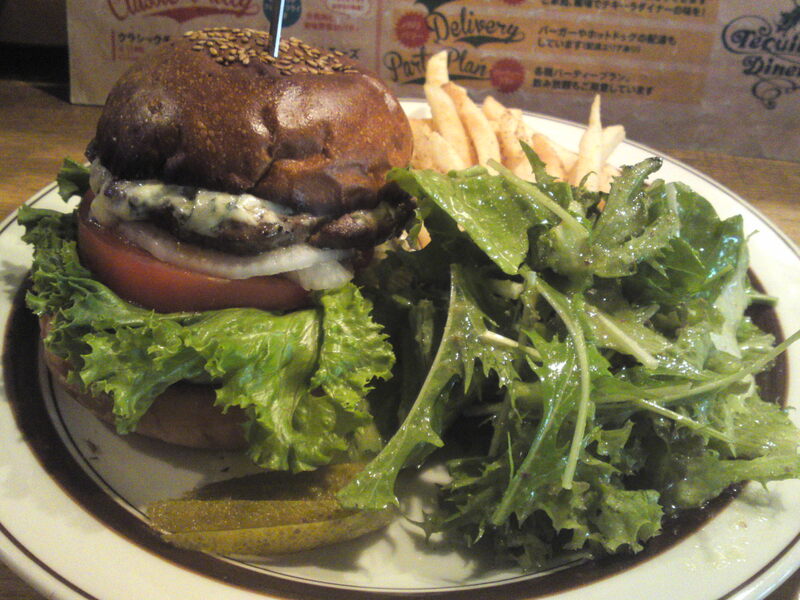 American Gastronomy: Lamb and Blue Cheese Hamburger at Tequila’s Diner in Shizuoka City! 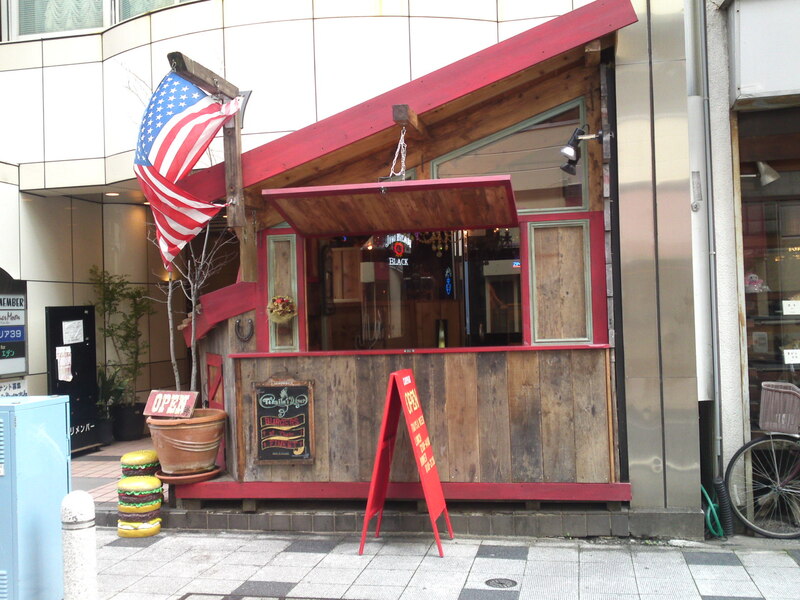 Tequila’s Diner in Shichiken Cho (near Aoba Park Street) has become a real institution when it comes to American gastronomy, hamburgers in particular. The latter are always 100% beef, generally American. 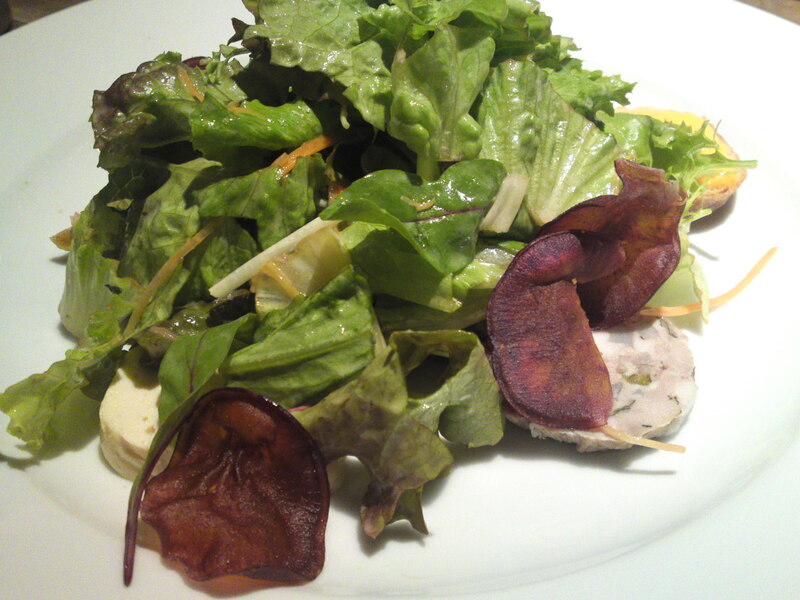 The food might sound a bit pricey at first, but the generous portions, the fully garnished dishes and the health of all makes more for an extremely good value. 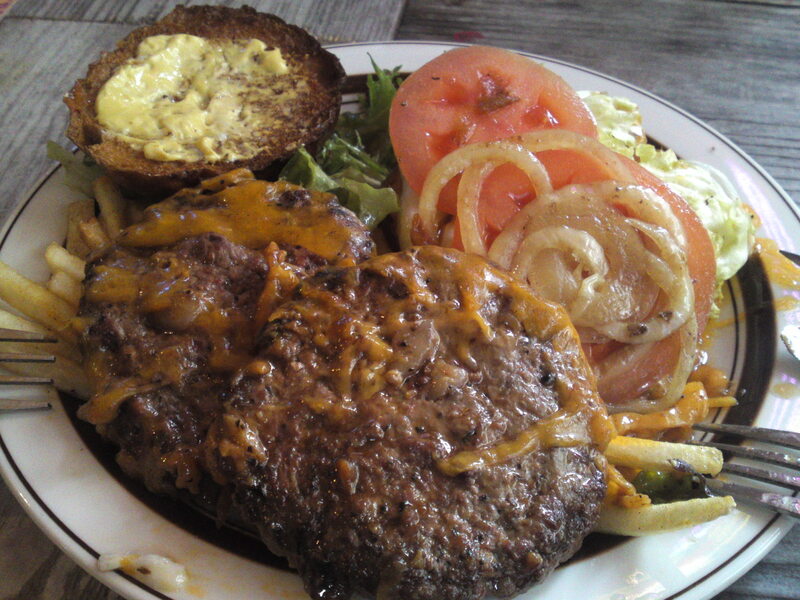 Moreover the patties are always made with knife-chopped meat giving a real bite to a whole hamburger you enjoy at easy pace! I had ordered something different when I belatedly noticed the summer limited treat on the blackboard overhead at the counter (lucky me as I wouldn’t have noticed since I usually sit in the small “lodge” outside! 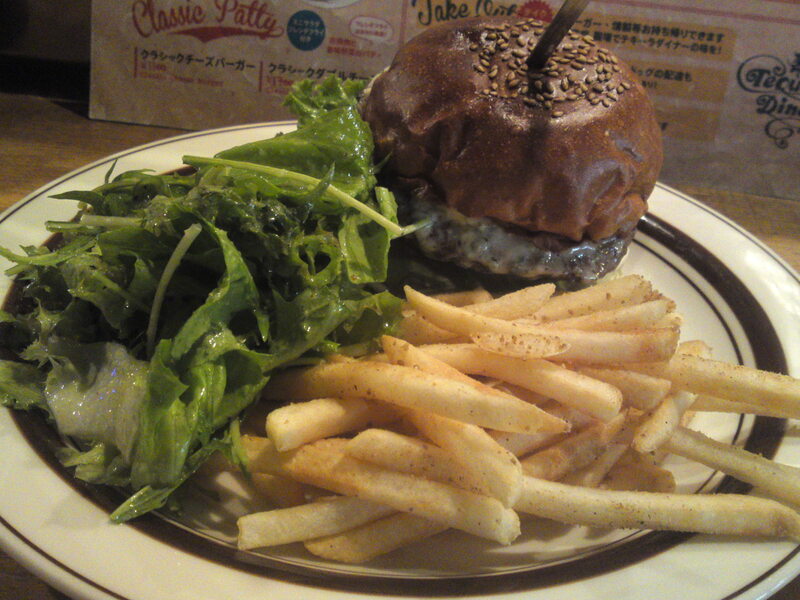 ): lamb and blue cheese hamburger! 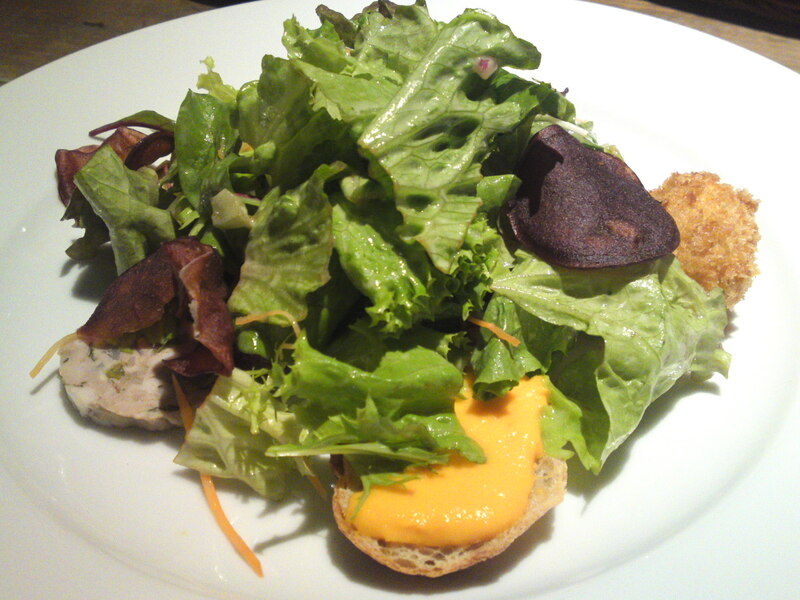 I just had the time to notify Chef Chihiro Okamato who took it easily in his stride! 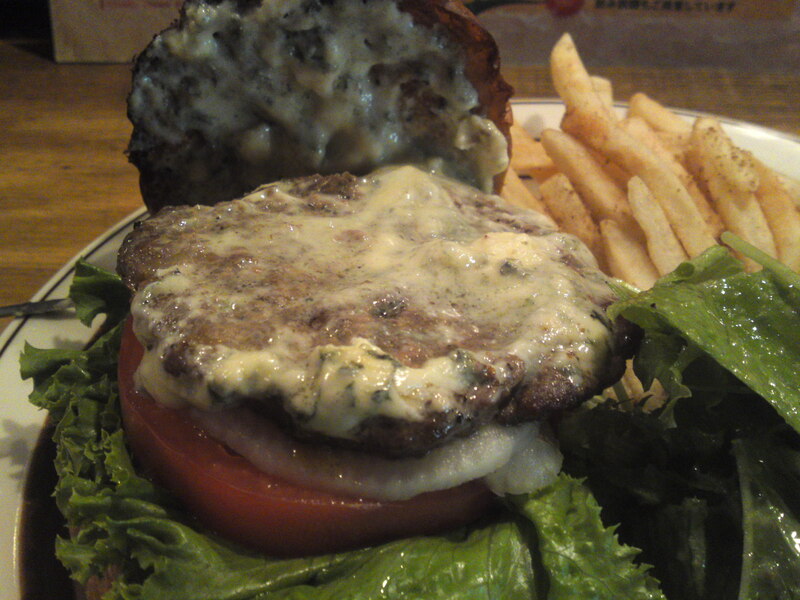 The lamb and blue cheese hamburger both available at lunch and dinner! 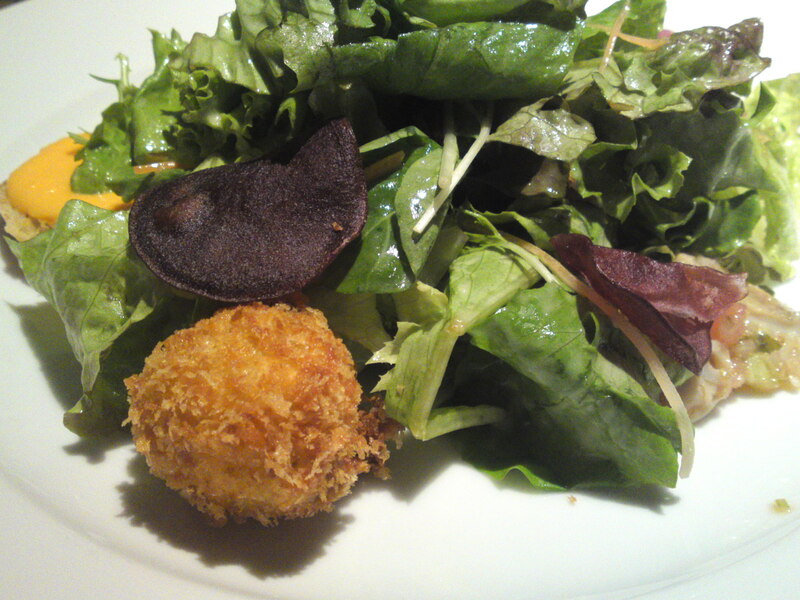 Note the big fresh green salad! 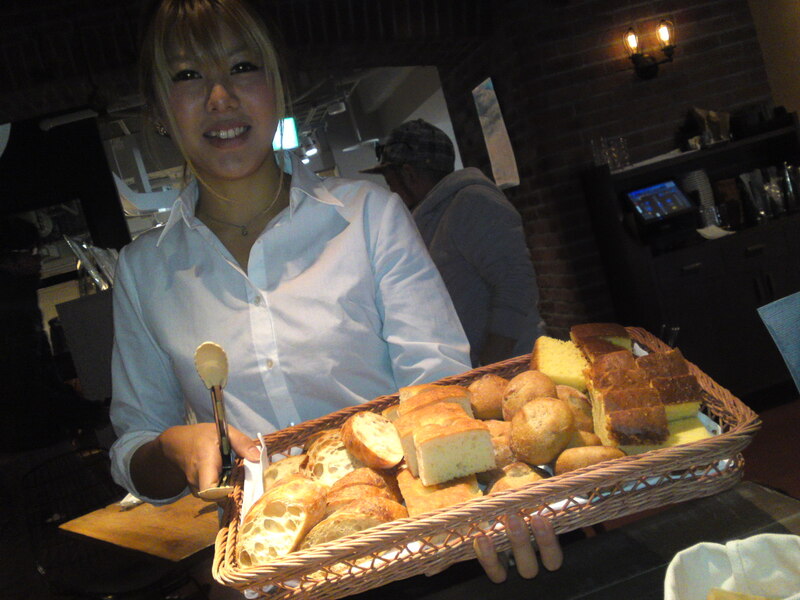 The bun is baked by a local baker! 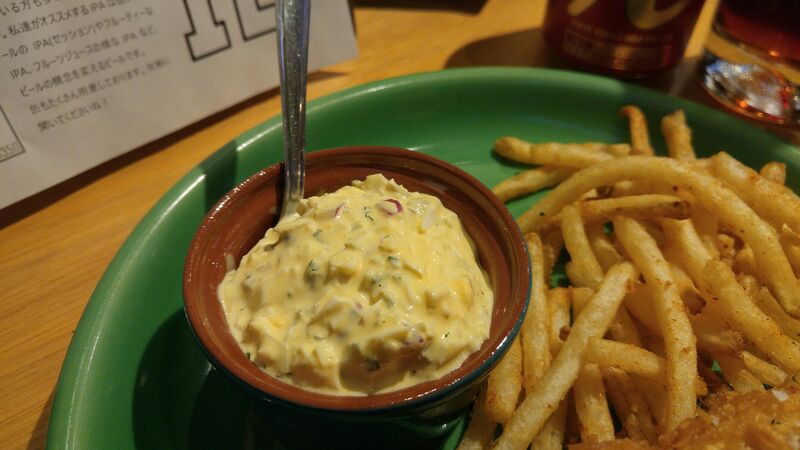 If you don’t want too much salt on your potato chips tell the staff beforehand! Actually a kids’ set is available with reduced salt on the potatoes! The New Zealand lamb patty with the blue cheese and more vegetables for a great balance! 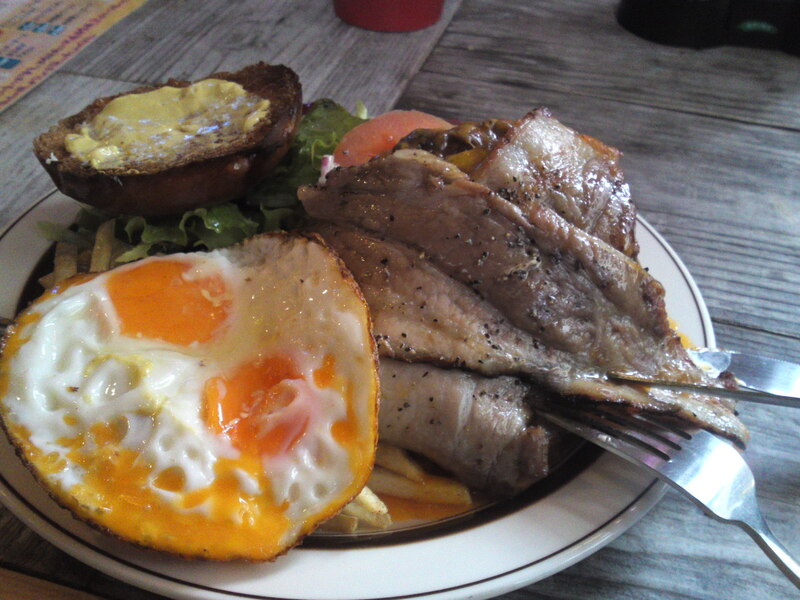 This has nothing to do with soft meat you gulp down at cheap diners. 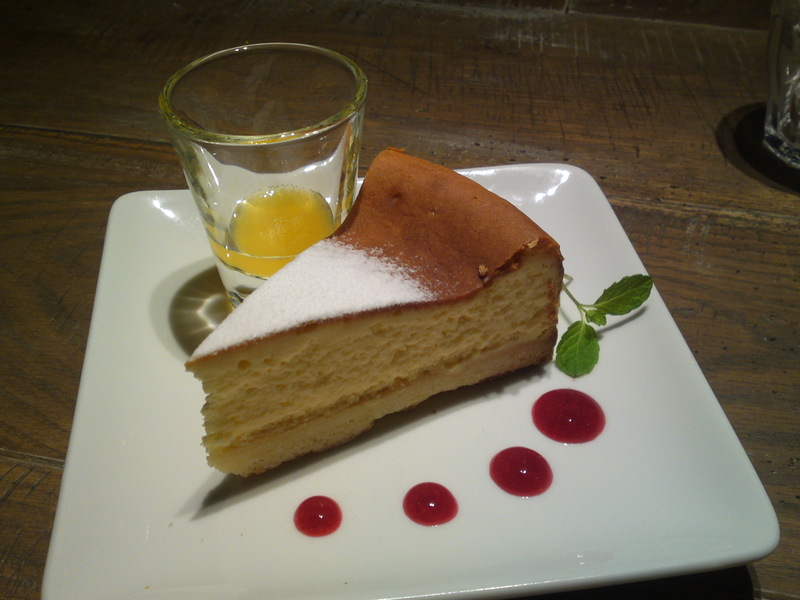 You need a knife to cut it if you do not eat it with your hands! I like my meat with a real bite or else! 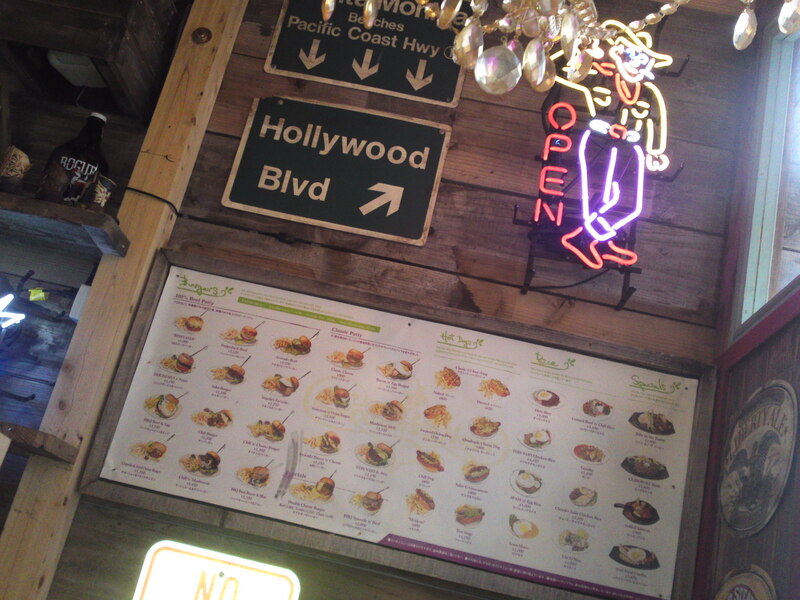 Incidentally Tequila’s Diner is not all hamburgers, far from it! No wonder you can expect more articles! 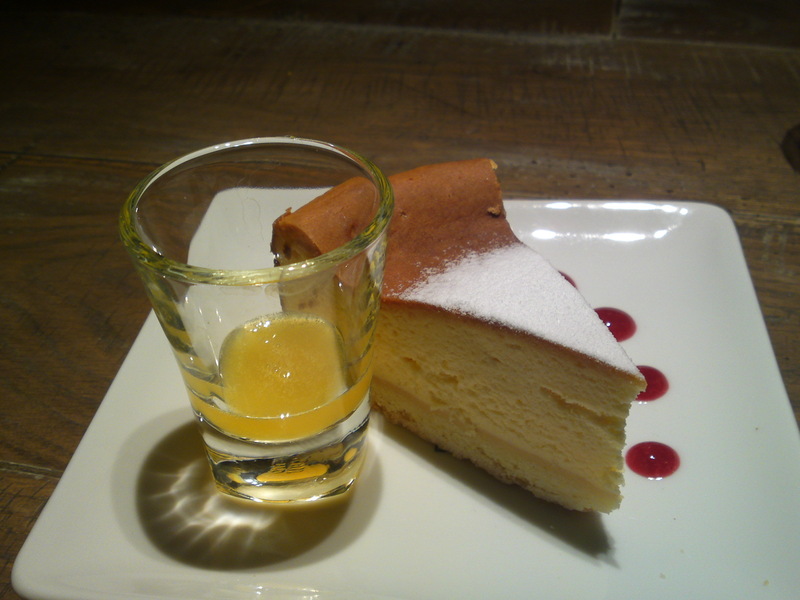 American Dessert: New York Baked Cheese Cake at BLUE BOOKS Cafe in Shizuoka City! 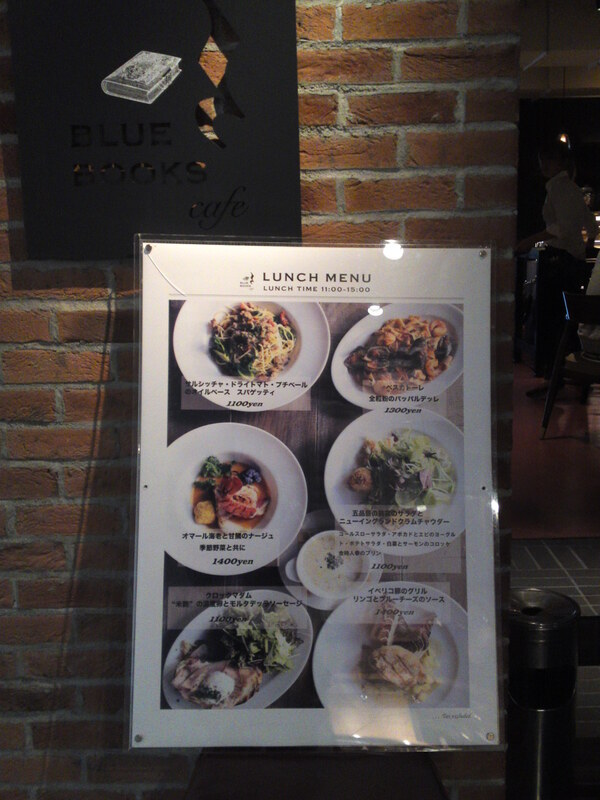 BLUE BOOKS Cafe is located in a very practical place in Shizuoka City at the very corner of Egawa Street and Miyuki Cho Street inside DEn Building. You just can’t escape from it as you walk downtown! 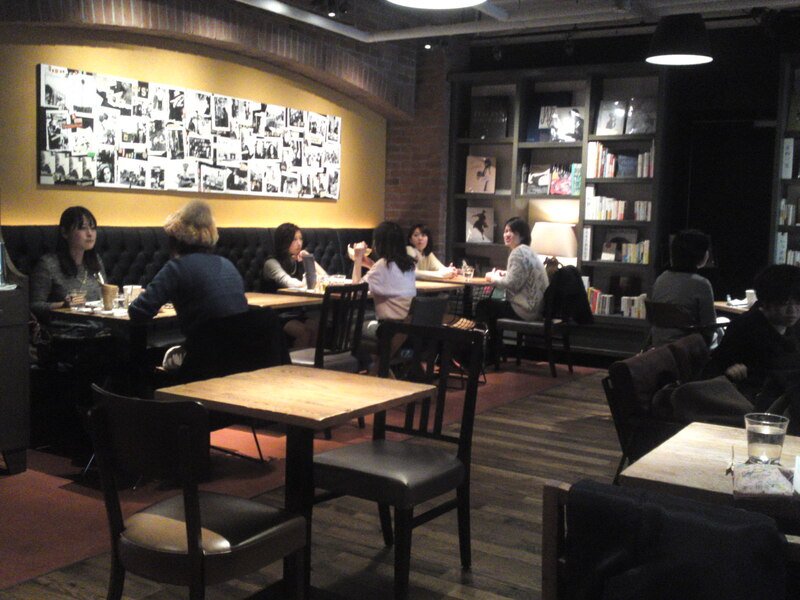 The place is both cosy and convivial whether you are on your own or with company. There are so many books to peruse through freely while enjoying the place at your ease and convenience. 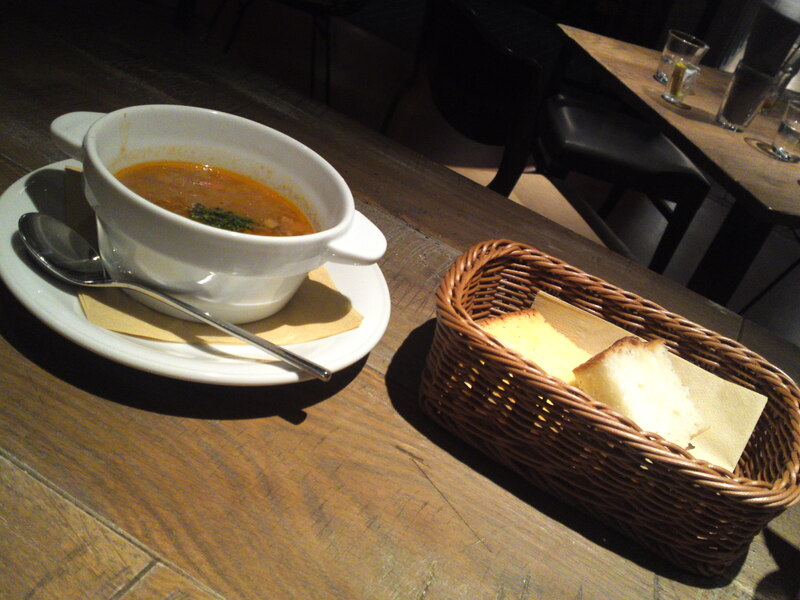 The other day I visited the place on a cold day and an empty stomach as I had been too busy for lunch! That is when I noticed some scrumptious-looking cakes in the show window! 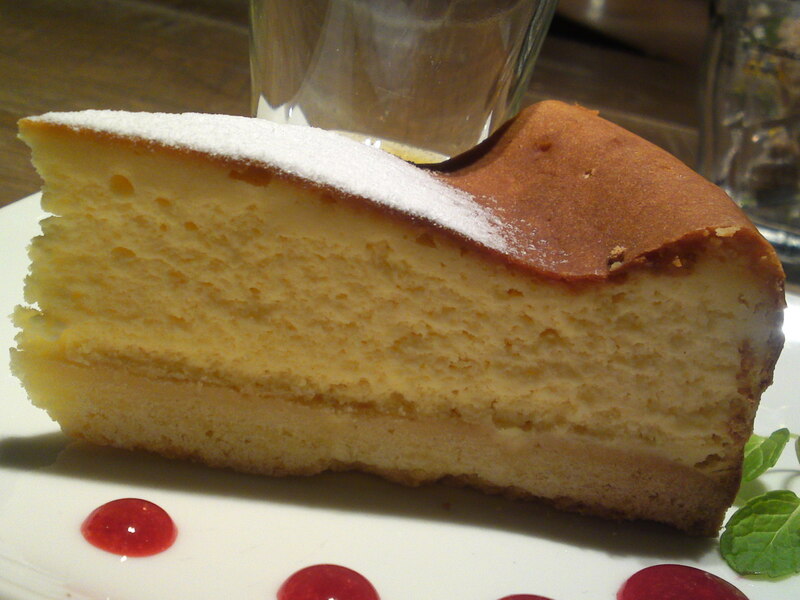 New York Baked Cheese Cake! 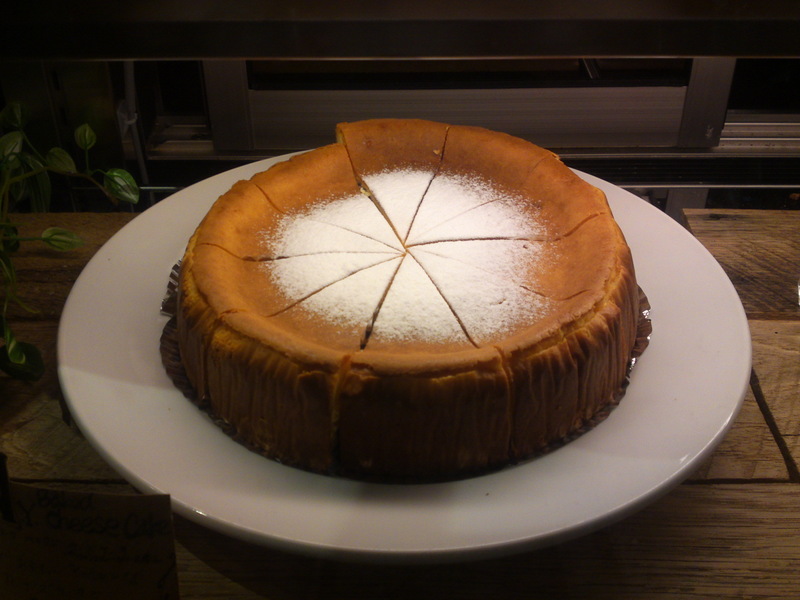 Notwithstanding I’m French and that cheese cakes were originally conceived in Greece, I knew I had lost the fight against my American friends! 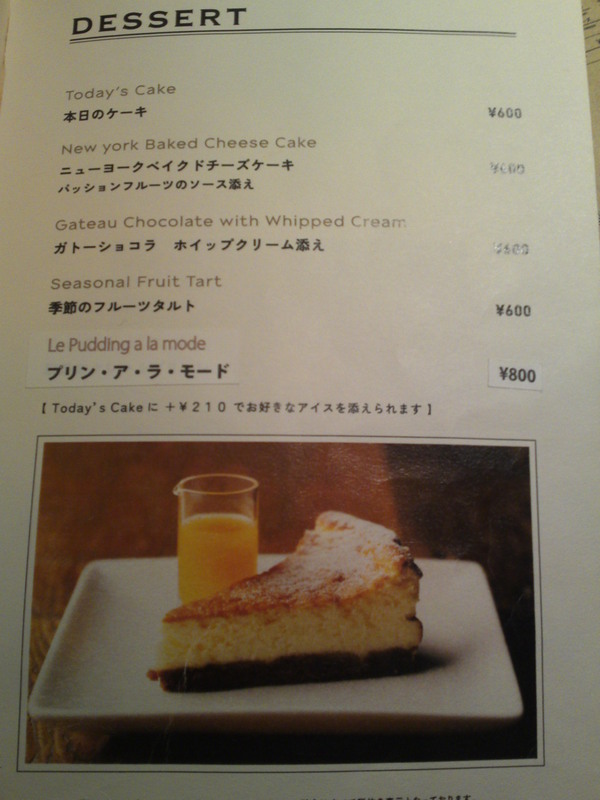 A very appetizing cake, indeed! Served with orange sauce in its own jar and a sprinkle of raspberry coulis! Perfectly baked on all sides! 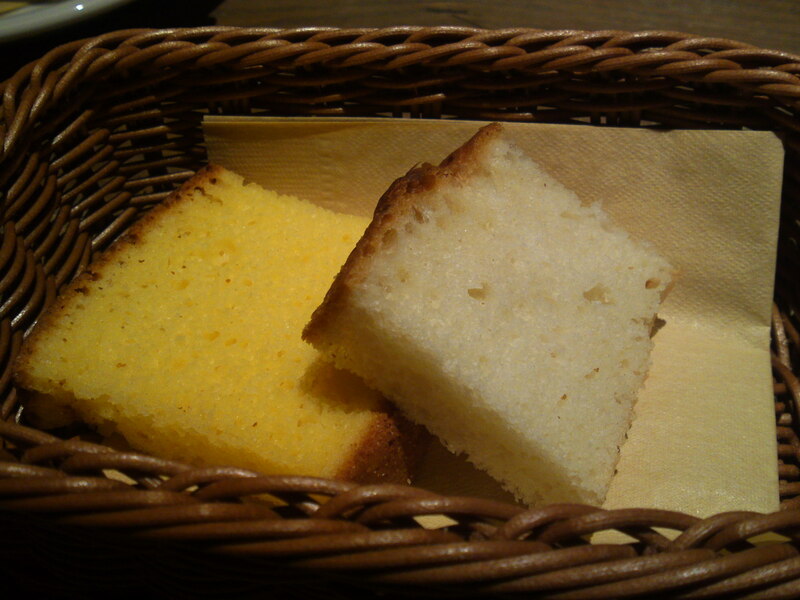 A very solid cake in all its layers with the right and satisfying bite! To be enjoyed a little at a time! Perfect on a cold winter day! 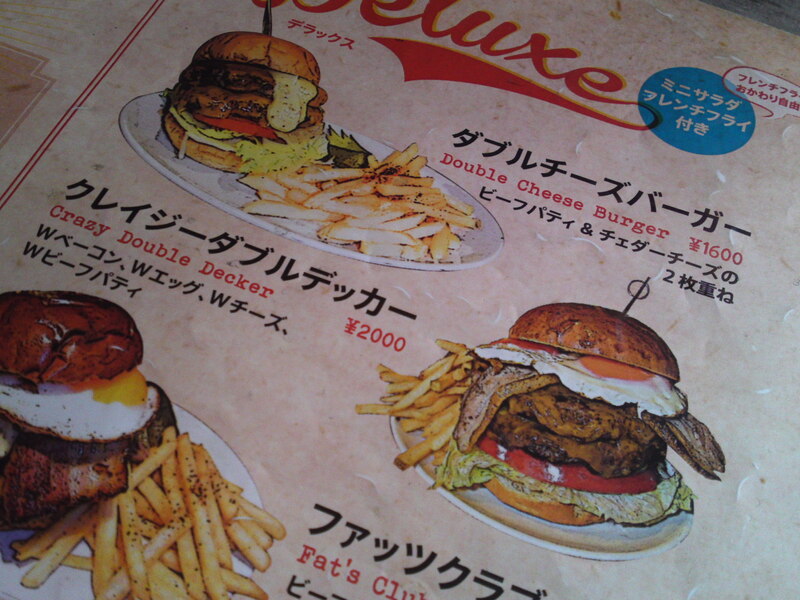 American Gastronomy: Crazy Double Decker at Tequila’s Diner in Shizuoka City! 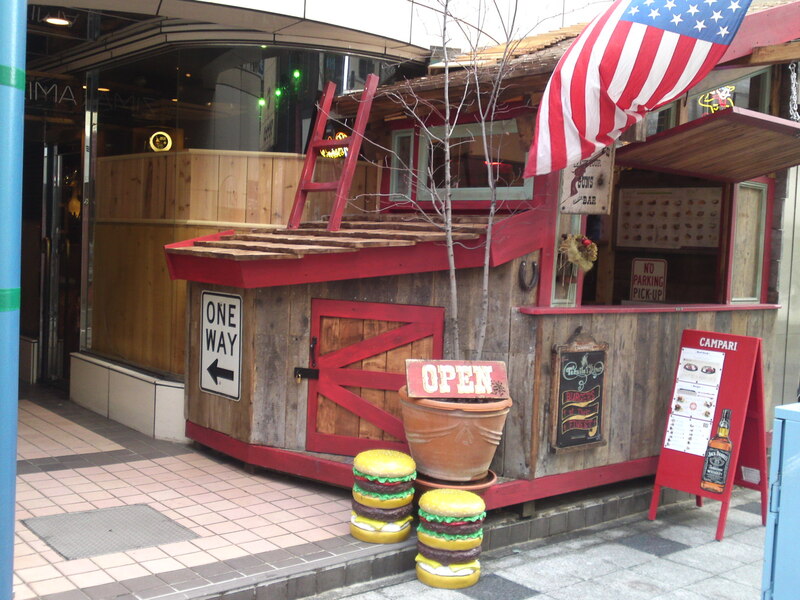 I was long due for a visit to a favorite hamburger diner of mine in Shizuoka City, namely Tequila’s Diner, especially it had gone through a couple of welcome changes! 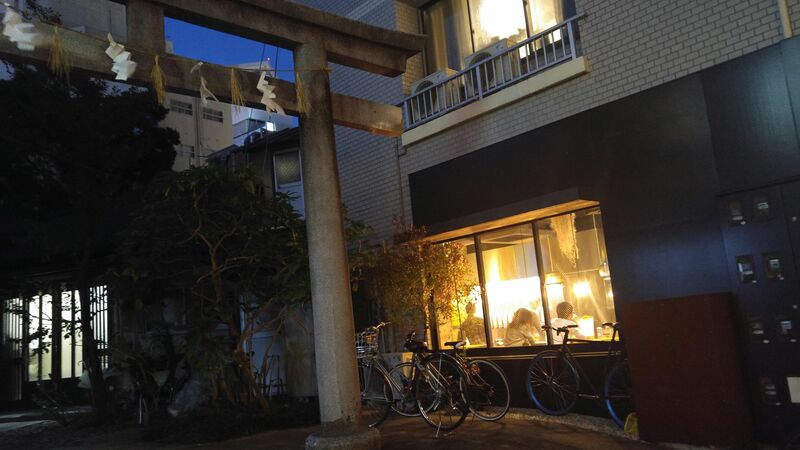 The small terrace has been renovated into a small wooden lodge! I’m all the happier for it as this is my favorite spot, even in winter! 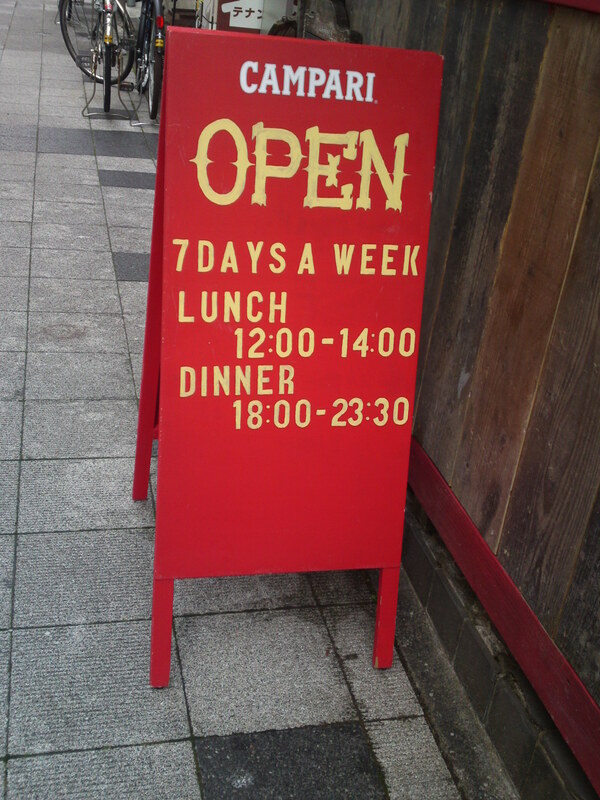 And now it is open every day of the week! 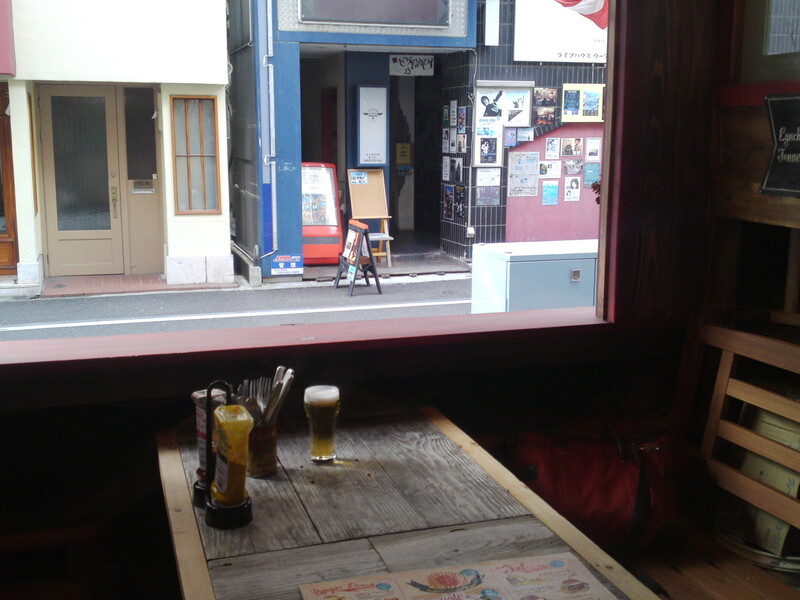 I just love to eat away from the smoke and with a view on the street! 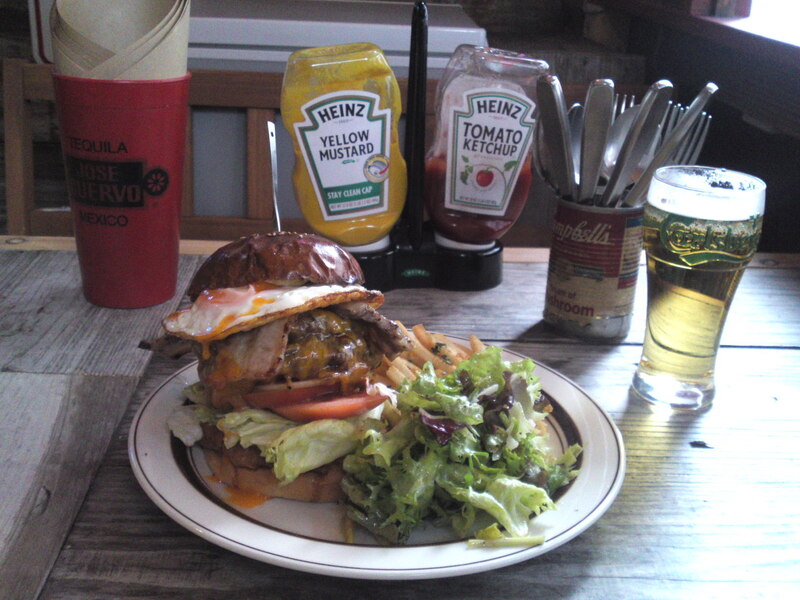 I was really hungry and since it had been a long time i chose a little folly: Crazy Double Decker! Double patty and double sliced cheddar cheese! 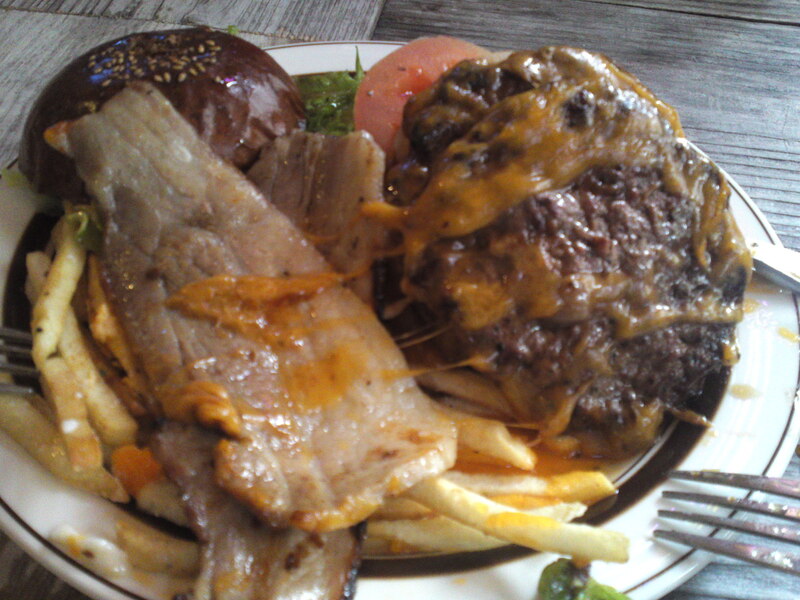 Incidentally the patties are some insipid and spongy things, but knife-chopped Shizuoka beef with a superb bite! Meat in hamburgers should be chewed, not gulped down! 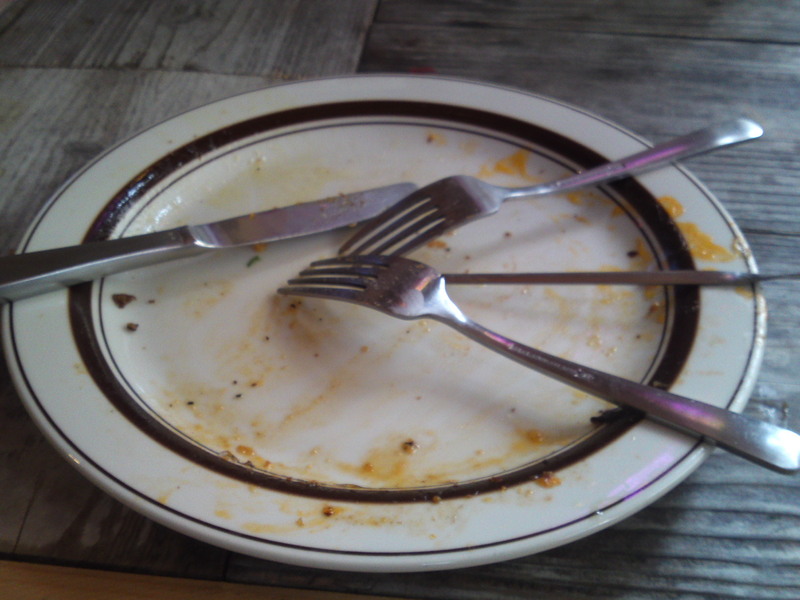 Yes, I ate everything and I already what I’m going to order next time! 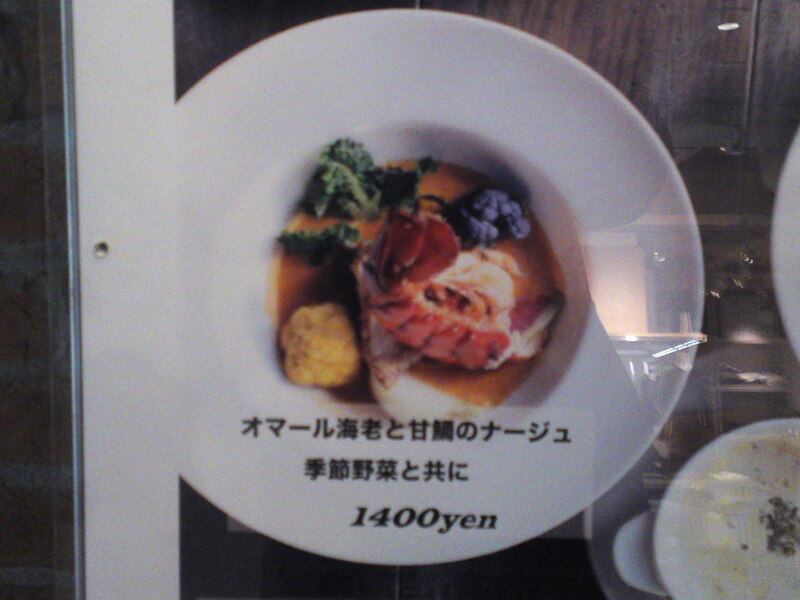 American Gastronomy: “Lobster & Tile Fish Nage” at BLUE BOOKS CAFE in Shizuoka City! 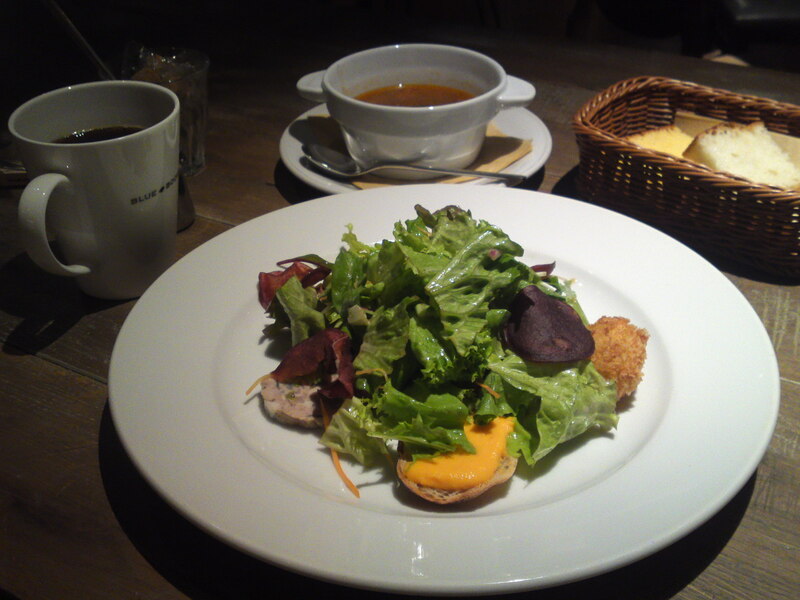 Yesterday was a cold and I suddenly craved for a hot lunch! 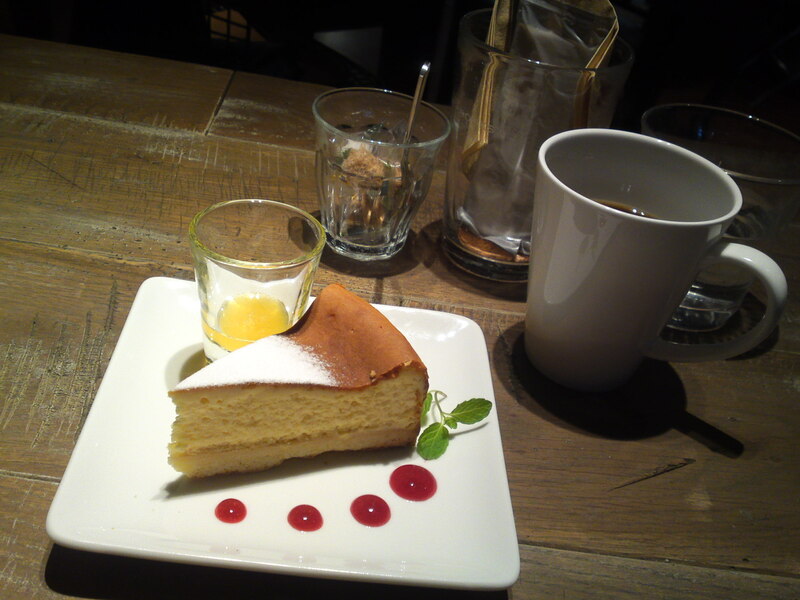 My feet seemed to naturally carry me to BLUE BOOKS CAFE in Miyuki Cho, Aoi Ku, Shziuoka City! 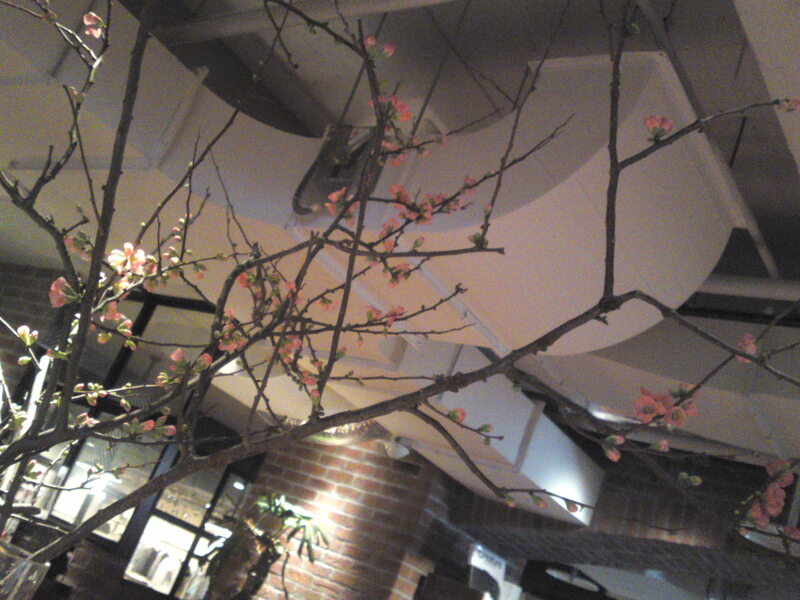 It took me some time before making up my mind! 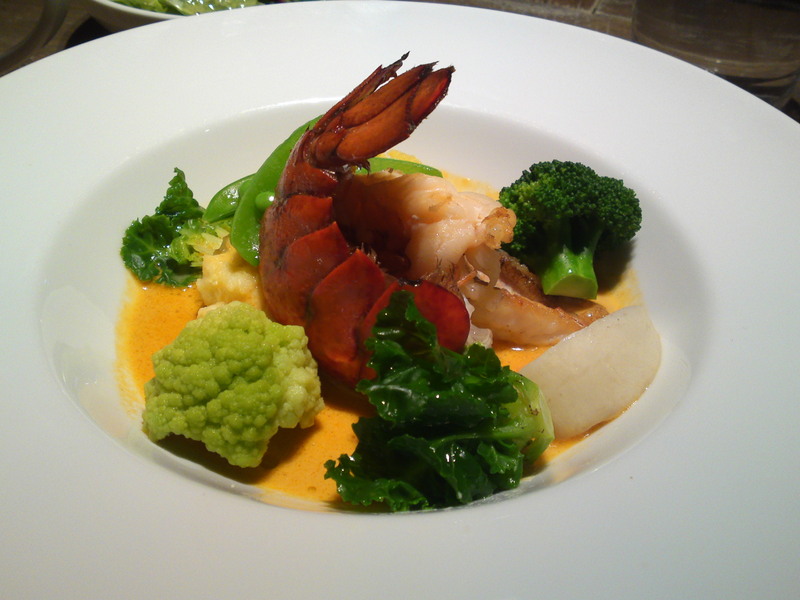 I finally opted for the “Lobster (“Homard” in Japanese) and Tile fish (“Amadai” in japanese) Nage (French for “Swim”/light sauce/broth) with seasonal vegetables! 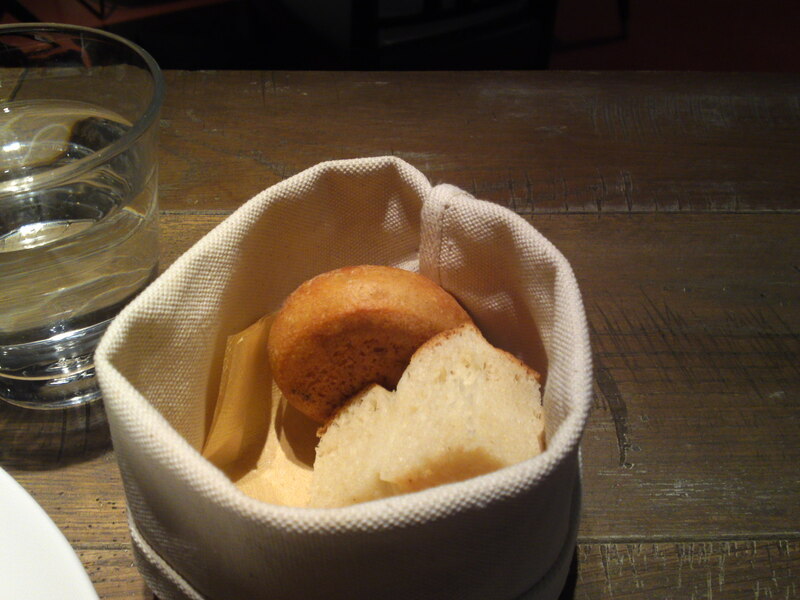 The lunch set includes unlimited home-baked bread! 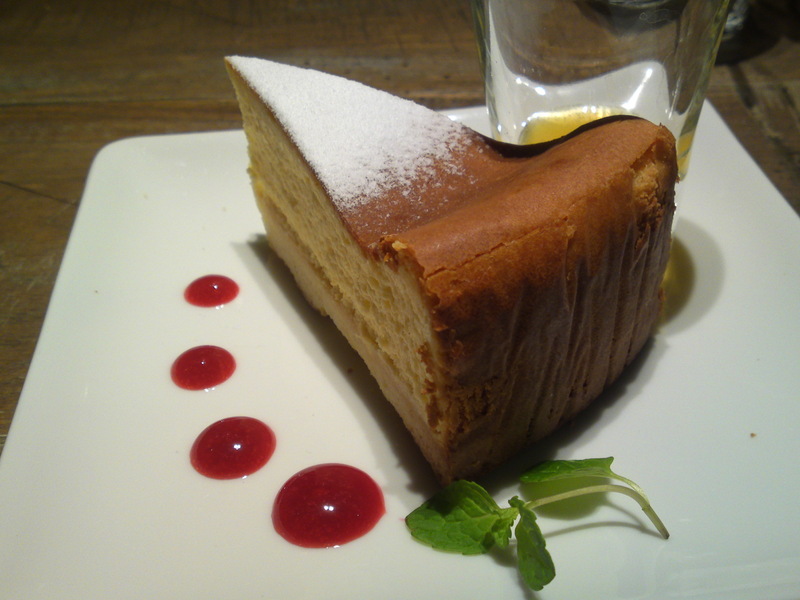 Now, what did I have? 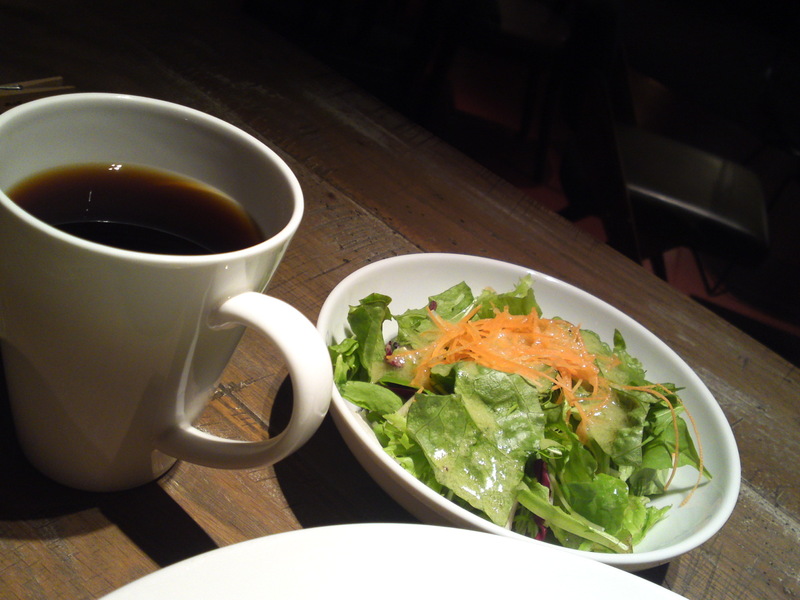 A big enough green salad and black tea! 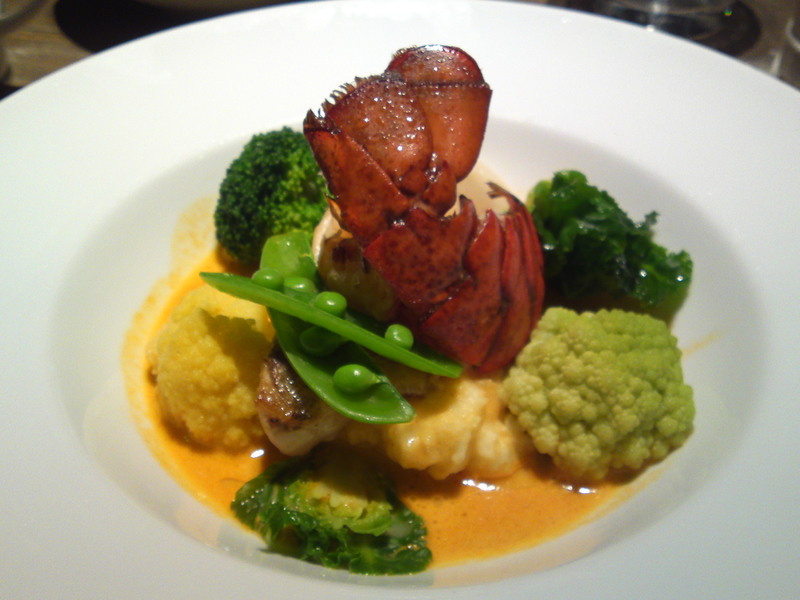 I admit it is a small lobster and only half of one, but it is still good value! 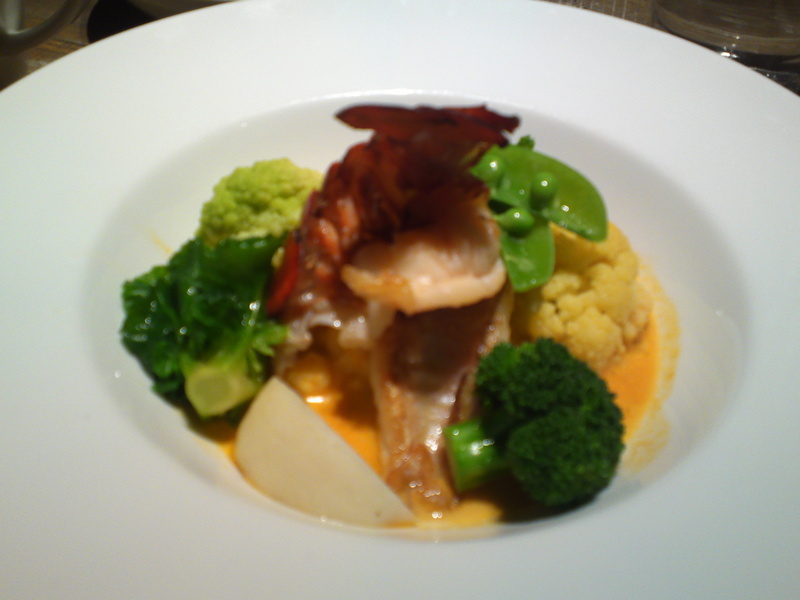 And tile fish does not come in Japan, either, although it is fortunately a local fish! 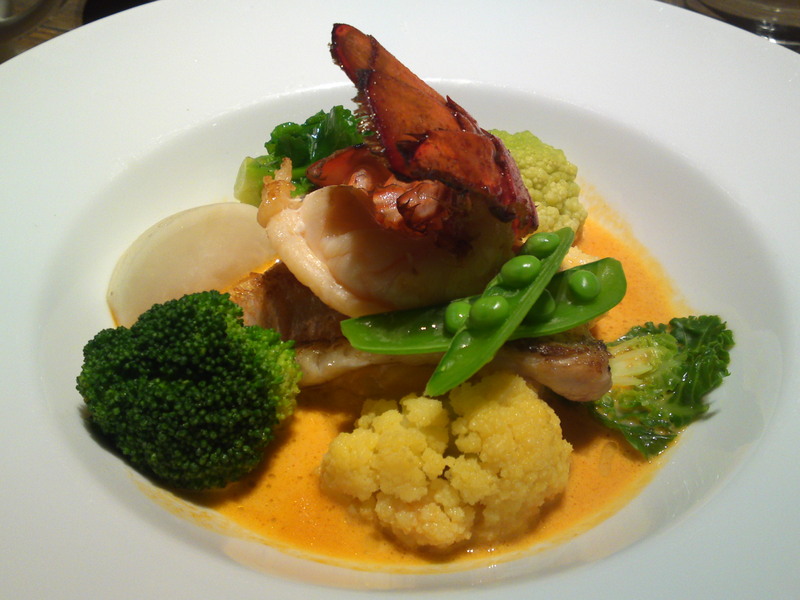 The lobster and the fish are mounted on a smooth and creamy potato mash which is delicious mixed with the sauce/broth! 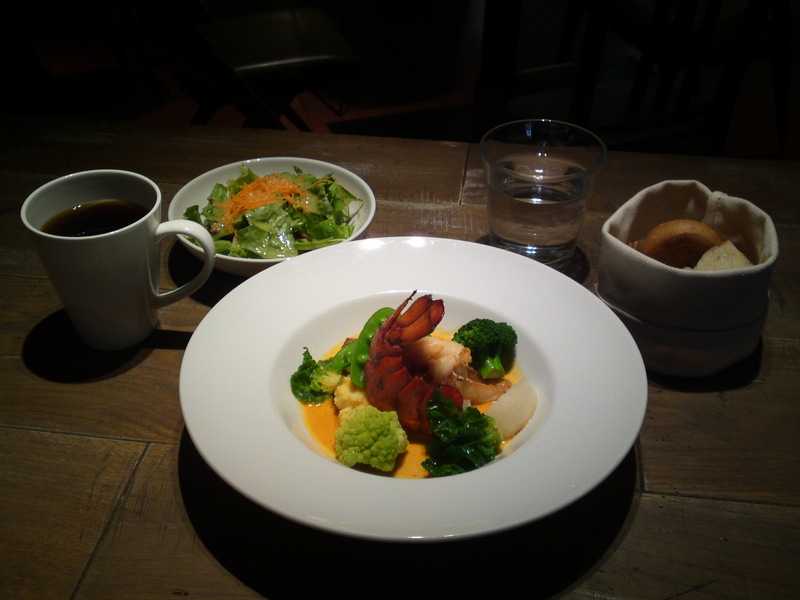 The local seasonal vegetables were absolutely superb: Broccoli, yellow cauliflower, “Petit Vert” Brussels sprouts (a variety created in Shizuoka Prefecture), snap green peas and turnip! Great value once again, delicious and so healthy!